Mowing your lawn seems like such a simple task, right? Well, wrong because there’s a way of getting it just right. We’re going to be talking about this today. 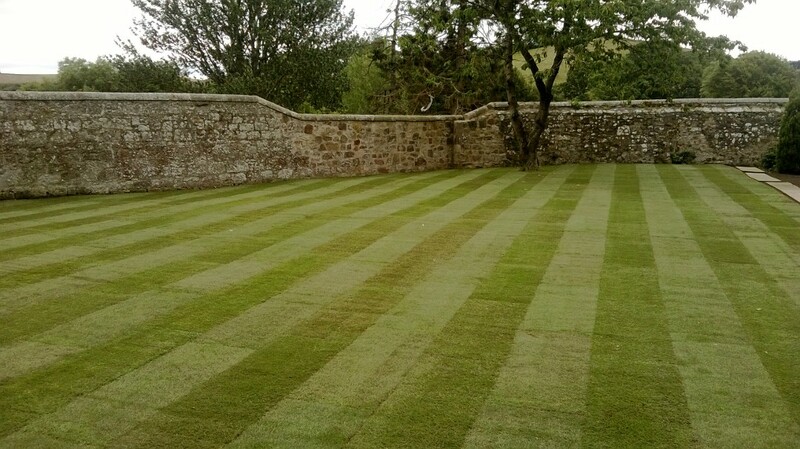 If you have a natural lawn turf, then you’re going be mowing it regularly and using the right methods and the right mower are crucial to having a healthy lawn. It’s important that you use the right type of lawn mower as it will be the most used out of all your gardening equipment. If you’re going out to buy one then spend time thinking about it and don’t impulse buy, it’ll have to last you a very long time. There are lots of different mowers on the market, including electric, petrol and manual hand mowers. Which one you choose is up to you, but you’ll want one that has enough power and is easy to maintain and doesn’t use too much petrol or electricity, depending on which one you go with. Also, it’ll depend on how big your lawn is. Depending on your lawn size, we could be looking at possibly an hour each time you’re out there. 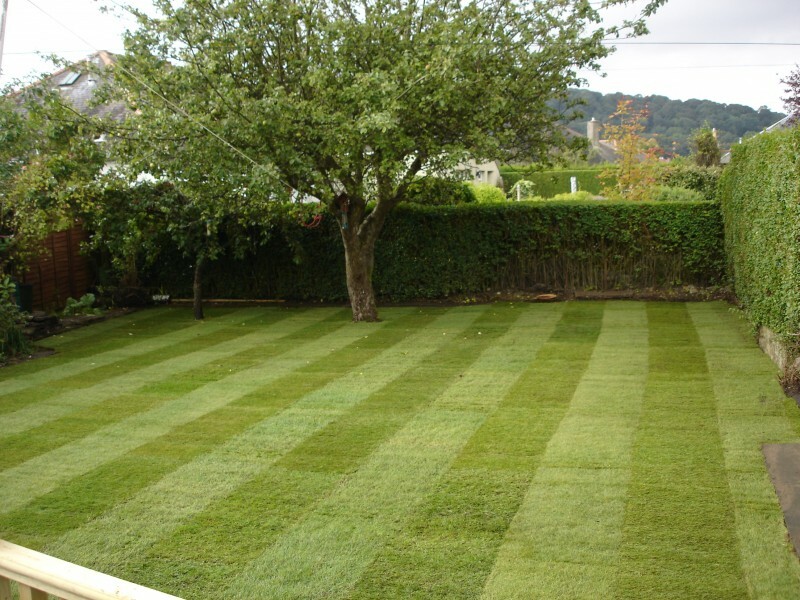 Choosing a mower with a wide cut could make a difference to how much time it takes to mow, although it will cost more. If your garden is really big then you could try a ride-on mower or possibly one with self-propulsion. The better the mower you buy, the better the cut, so be prepared to spend some time, (and money) on choosing the right one. You’ll obviously need some decent mower blades that are sharp enough for the job, that way you’ll get a good result and not have to go back and do it again after the last mow. As you will probably already know most lawn mowing is carried out in the months between March and October. During the summer it’ll be around twice per week, and during hot weather this should go down to once a week. In the spring and autumn months, a weekly mow is sufficient, but you shouldn’t have to mow at all over the winter months. However, if the weather is mild in winter the grass will continue to grow and you’ll have to mow again, preferably with a higher cut setting. 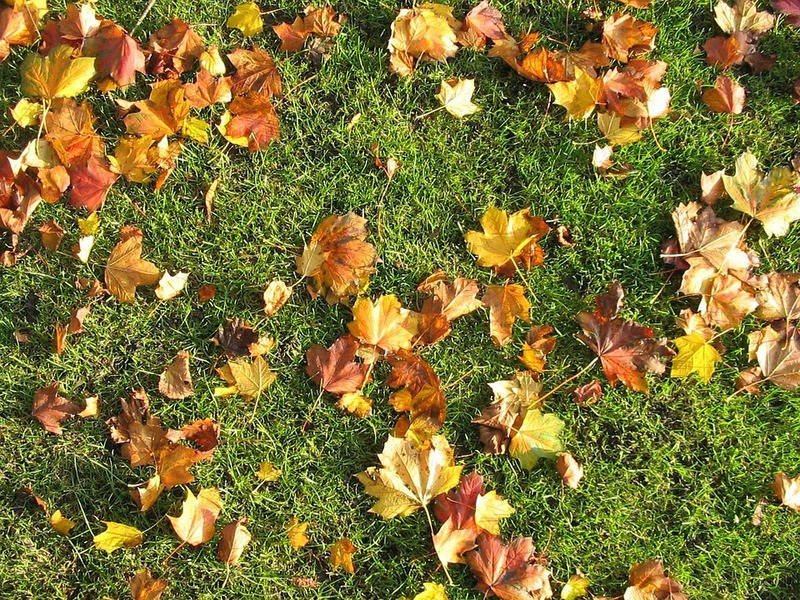 Less frequent mowing will be needed under trees and don’t mow when it’s frosty or wet. We hope you found our guide today on mowing your lawn turf helpful. 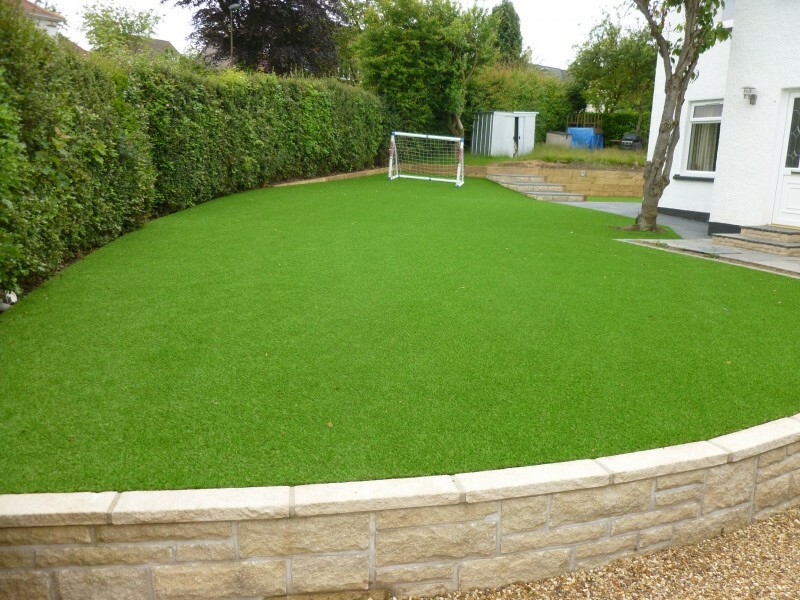 Should you need any other guidance about this or any other lawn related topic, just get in touch and one of our team will be more than happy to help. Why not call us or fill out the form on our contact page.